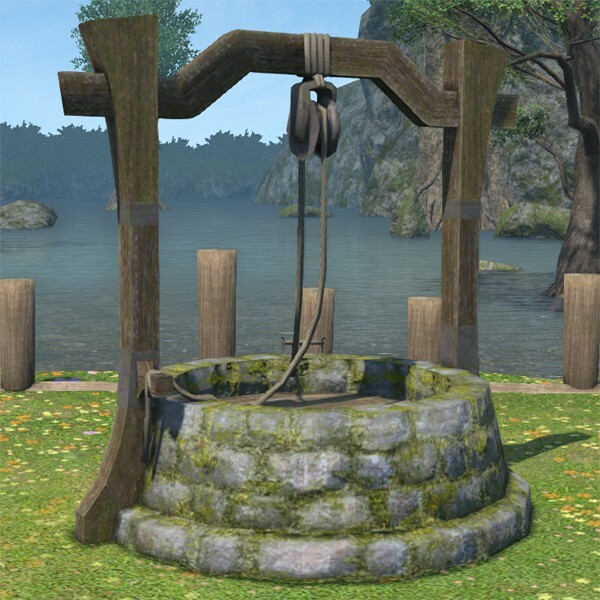 Have you dreamed of owning your very own well, but are plagued by one or more of the following psychological ailments: acrophobia, claustrophobia, aquaphobia, bathophobia, or cleithrophobia? 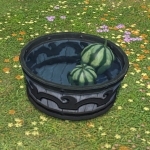 Well fear no longer. 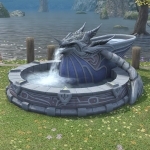 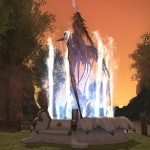 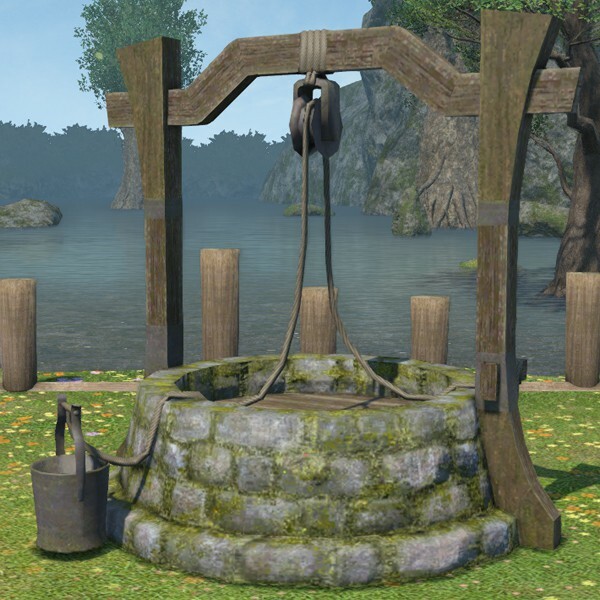 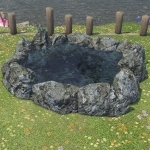 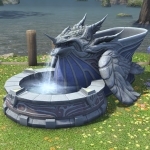 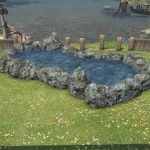 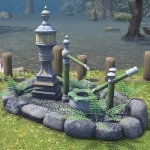 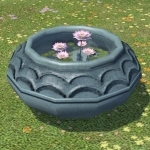 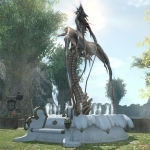 This quality stone well, manufactured in Eorzea with 100% Eorzean materials, requires no hole to be dug, no ground to be sanctified, and no chain letters to be passed along to your dearest enemies.